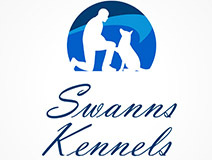 At Swanns Kennels, we pride ourselves in Exemplary Service & Customer Satisfaction. The building blocks of our business feature Customer Satisfaction along with Quality dogs. We are just getting started but we are in this for the Long Haul! We want Your Business, & we work hard to EARN it!